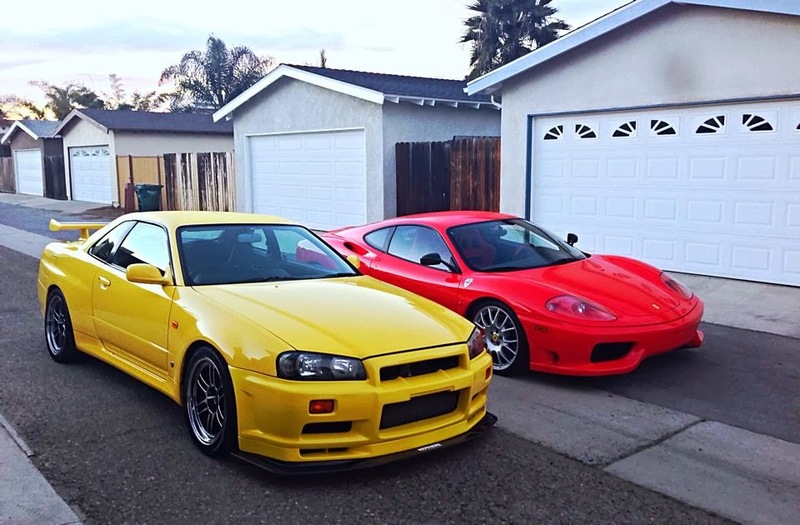 For Export Only - 1999 Lightning Yellow R34 GT-R. Who Needs a GT-R? Check out this 1999 R34 GT-R. Original Lightning yellow car. It is for sale for Export ONLY. This means you can't buy it and just keep it if you are in the US. However if you are overseas, this might be a great car for you. Well taken care of. Just tuned and it makes 618 horsepower at 1.4 bar on 100 octane pump gas. Again, this car is for export only. Don't ask how you can keep it in the US. Don't ask how you can try and get around the laws. This car was associated with Kaizo, was seized, and the owner has it back to export. When the R34 turns 25 years old in January 2024, lets talk - International Vehicle Importers . Until then be happy R32 GT-R's are turning 25 years old, and I got NISMO R32's under Show or Display exemption.